Dr. Christian Metz is a specialist in the entire aesthetic plastic surgery, specifically in aesthetic facial and breast surgery. Years of national and international experience, continual study of the latest methods, an excellent eye for proportions of the face and body and an individual treatment concept with personal and trustworthy assistance all contribute to make Dr. Christian Metz and his team one of the top addresses in plastic and aesthetic surgery in Munich. 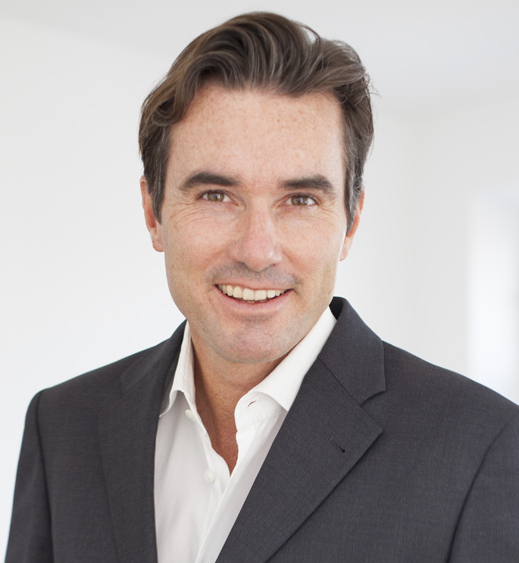 Dr. Christian Metz has years of proven, practical expertise and specialisation in all areas of plastic surgery. Dr. Christian Metz completed his studies in human medicine at various elite universities including University of Heidelberg, University of Mannheim as well as the TU Munich and the UCLA School of Medicine in Los Angeles, California. 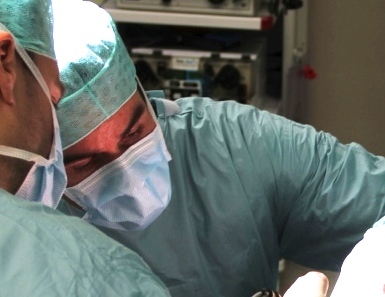 After completion, Dr. Christian Metz spent practical training years at the renowned Competence Centre for Plastic Surgery, training under Prof. Dr. Med Johannes Bruck (Berlin), Prof. Med Milomir Ninkovic (Munich) and Prof. Dr. Med Ulrich Lanz (Bad Neustadt, Saale), Dr. Med Constanze Neuhann-Lorenz (Munich) and Malcolm Lesavoy, MD, FACS (Los Angeles). Dr. Christian Metz began working in plastic surgery in 1999. From 2008 – 2017 he was associate chief executive doctor, and finally acting head of plastic, aesthetic and hand surgery in the Ebersberg Clinic where he continually increased his knowledge by attending national and international conferences and by interacting with domestic and foreign colleagues. Dr. Christian Metz is the author of the documentary film “Longing for beauty”. The film was invited to a number of film festivals around the world before being broadcasted in German TV (ARD/BR) a number of times. The film spends 90 minutes looking at the global trends in beauty, and visits centres in the beauty industry and plastic surgery around the world. It portraits individual personalities who tell their own stories and experiences with Longing for beauty.